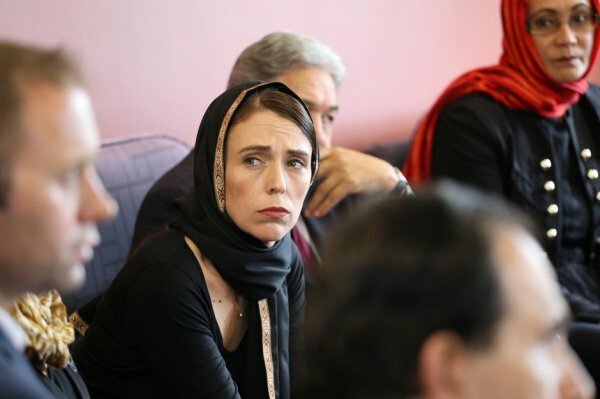 Prime minister says measures to ban all weapons used in Friday's terror shooting aim to make New Zealand a safer place. New Zealand banned all military-style semi-automatics and assault rifles after recent terror attacks, which killed 50 people, the country’s prime minister announced on Thursday. "WE WILL MAKE OUR COUNTRY A SAFER PLACE"
"On 15 March, our history changed forever. Now, our laws will too. We are announcing action today on behalf of all New Zealanders to strengthen our gun laws and make our country a safer place," Jacinda Ardern told reporters at a press conference. 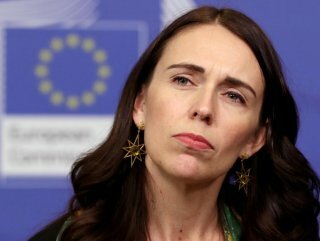 Ardern said the cabinet had agreed to overhaul the country’s gun laws during a meeting on Monday, adding: "Now, six days after this attack, we are announcing a ban on all military-style semi-automatics (MSSA) and assault rifles in New Zealand." She underlined that the move would ban "every semi-automatic weapon used in the terror attack on Friday," including all high-capacity magazines, as well as add-on devices that could give non-automatic weapons the ability to fire rounds automatically. 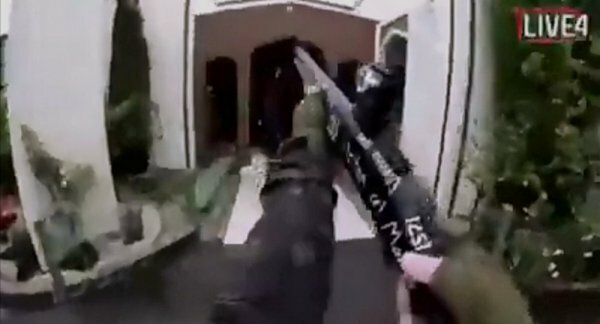 Last week, at least 50 Muslims were killed and as many injured when Australian-born Brenton Tarrant, 28, entered the Al Noor and Linwood mosques in Christchurch and shot indiscriminately at those insides. Tarrant has been charged for the massacre and is being held at a maximum-security prison in Auckland. Among the victims were four children under the age of 18 who were shot dead in cold blood. Other children are still being treated at nearby hospitals.